Is the Sports World Ready for Personalized Nutrition? Beverly Hills-based FitnessGenes is bringing its DNA-driven personalised nutrition concept to sportspeople at all levels. Is the sports world ready for personalised nutrition? Tatiana Kuzmowycz is ClassPass's Sr. Copywriter. An avid runner, Tatiana likes to challenge herself in class and outdoors, with everything from HIIT classes to hiking. You can find her on the streets of Brooklyn with her dog Duck. 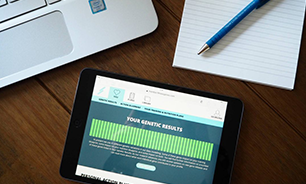 In her latest blog, she road tests FitnessGenes recommendations as she begins training for an upcoming marathon. Fitness has entered the era of lightning-fast scientific discovery via genetics. 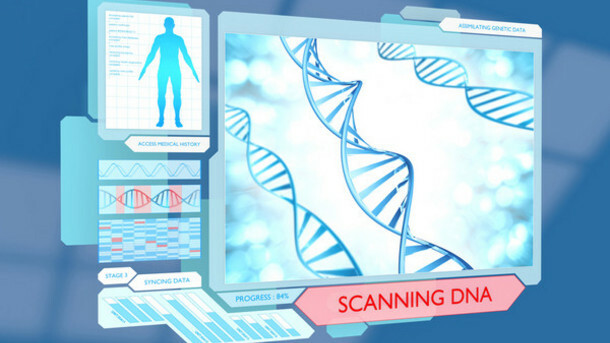 The U.K.-based company, FitnessGenes, takes the search for optimal fitness results into the lab, analyzing your individual nutritional needs by way of a saliva sample. "Central obesity increases your risk of diabetes and insulin resistance, heart disease, and endocrine disorders," Dr. Dan Reardon stresses, adding that it's also linked to breast and ovarian cancers. Why a little bit of belly fat might actually be a good thing. Some people consider coffee the devil’s brew, while others can’t live a day without it. 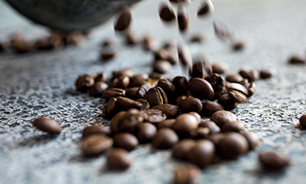 Now, scientific studies on the effects of caffeine on the body help us make sense of why. 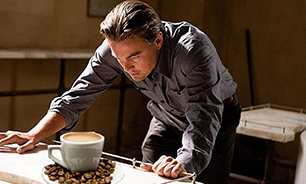 The way we react to coffee is all in our genes. Fitness trackers are fun, but all that data could go to waste if you don't get the inside scoop on how you're built and what is best for you. 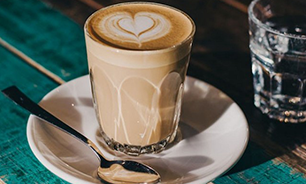 For coffee drinkers, the buzz may be in your genes. Anahad O'Connor unlocks his FitnessGenes results, to help him understand how his CYP1A variation is effecting her daily caffeine boost. 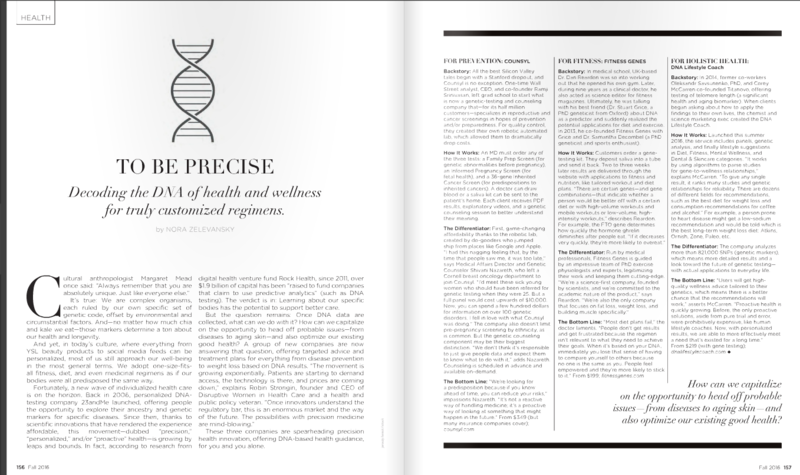 On Trial - Fitness DNA Testing With FitnessGenes. Fitness enthusiast Georgina Spenceley reviews her FitnessGenes results for her Fitcetera blog - a discovers why she is well suited to her early morning CrossFit classes!